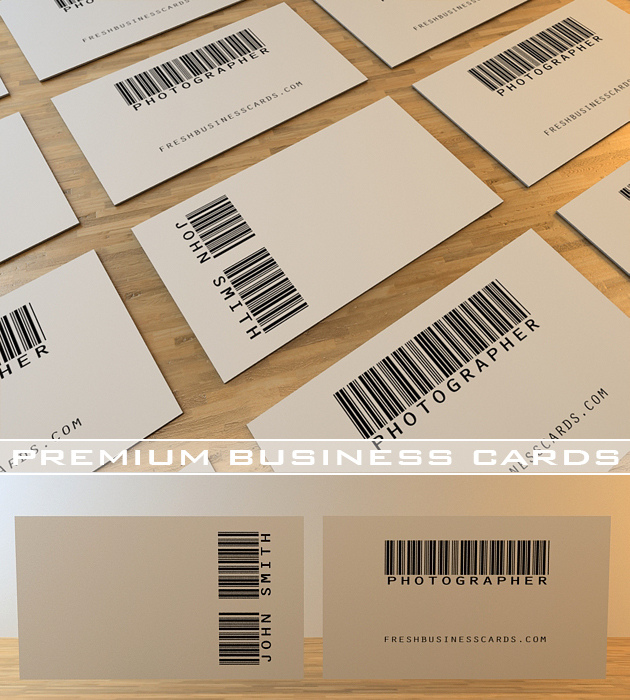 A minimalist business card with a bar code pattern, designed for each such photographer, graphics or web designers. The minimalism makes this card beautiful and effective. Business card speaks for the brand, and creatively prepared will have a better impression on potential clients.